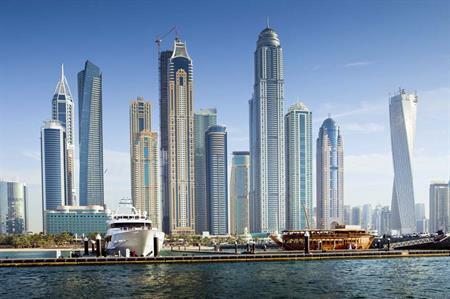 The International Cotton Association has appointed Worldspan to deliver its 2014 annual conference in Dubai. The 2014 conference in Dubai will take place in October over three days at the Dubai International Convention and Exhibition Centre (DICEC) and will include a gala dinner. Worldspan recently created the role head of PCO services to drive its association business forward and has so far won four association accounts this year. The International Cotton Association's annual conference in Hong Kong last November was delivered by MCI Hong Kong and attracted more than 1,000 delegates. It was the first time the event had been held outside the UK since the association was founded in 1841. Esrin Karcioglu, marketing and events officer at the ICA, said: "The main reason we chose Worldspan was that they are based in the UK, which means they are easy to contact and work with, but they also have an impressive portfolio of experience in Dubai. "Worldpsan's proposal was really thorough and offered innovative ways to meet our objectives that we have struggled with in the past. We particularly liked their ideas on facilitating networking and improving our administrative processes."